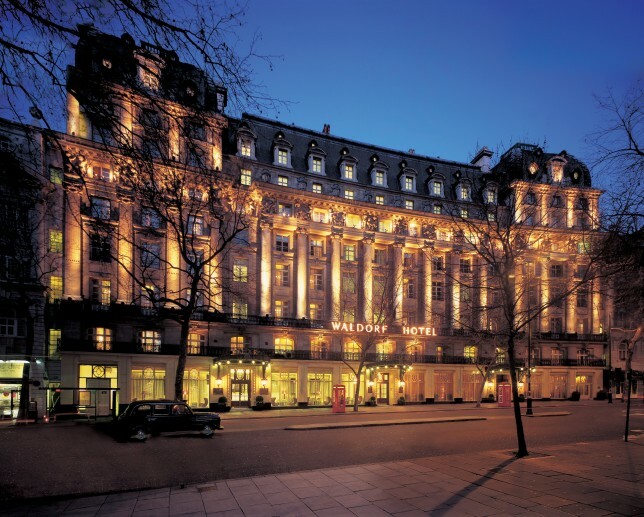 The Waldorf Hilton is an iconic landmark and one of London’s most famous hotels situated in the heart of West End Theatreland. It has a rich heritage spanning over a century, and its recent £13.5 million hotel-wide renovation has helped bring to life the glamour of the Roaring Twenties through the restoration of the hotel’s Adelphi Suite and Good Godfrey’s Bar and lounge bringing back the hotel’s elegant 1920s Edwardian style, which has made it a favourite with guests from all over the world for the last 100 years. 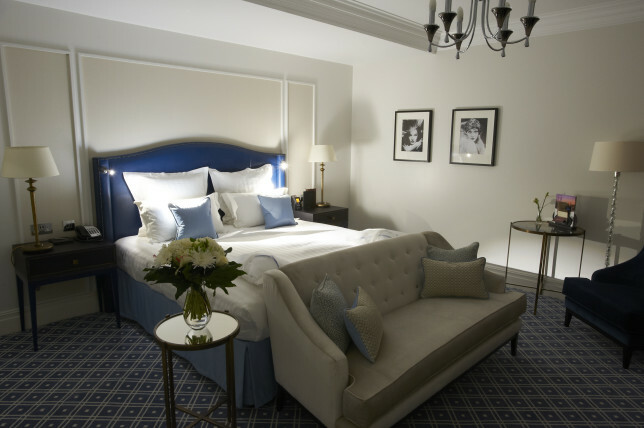 The newly renovated hotel is now positioned at the forefront of prestigious hotels in London, balancing the excitement and fun of the West End with excellence in service and indulgence for both old and new guests alike whether on business or pleasure. The magnificent Adelphi Suite function space has been given a new ‘champagne elegance’ colour palette and now boasts stunning bespoke chandeliers with 1920s flute glass shades. The original wall lights have also been restored to match, whilst fan designs, popular in the era, are reflected in the carpet design and curtain trim. Modern technology has not been forgotten with the new suite benefiting from a state-of-the-art architectural and lighting system. 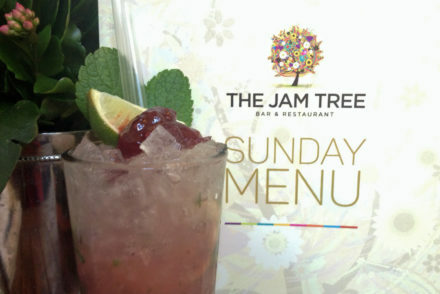 A hotspot for dancing and socialising since the hotel opened in 1908, the famous Palm Court has been lovingly restored to its former Edwardian glory. 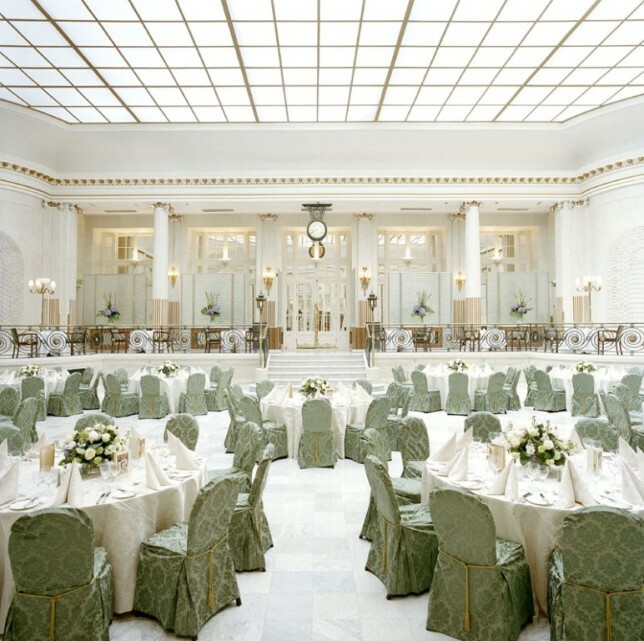 All features of the unique and grand centrepiece ballroom have been brought back to life, including the historic black clock, lanterns, stunning columns, cornicing and balustrades. 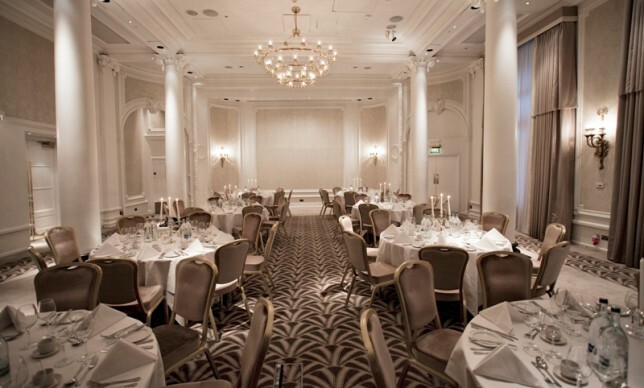 The Palm Court ballroom is the dramatic stage for a monthly Afternoon Tea Dance, complete with contemporary afternoon tea and traditional ballroom music, as well as a monthly Tango Supper, hosted by professional Argentine tango dancers Leonardo Acosta and Tracey Tyack-King. Good Godfrey’s opened its doors in 2011 to become a much-loved part of the hotel. 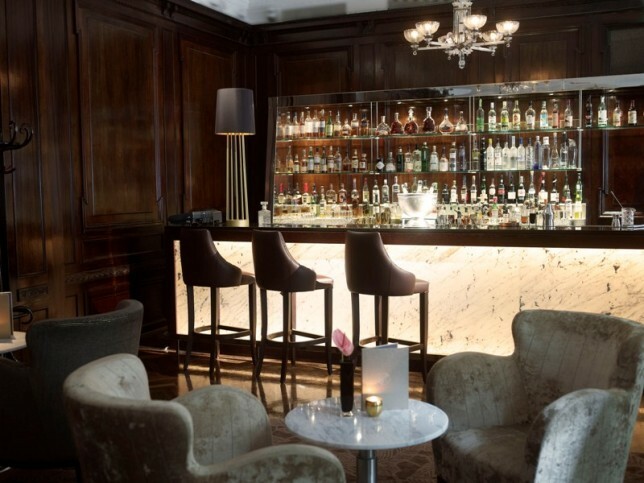 The brand new interior features large antiqued mirrors and a bar with illuminated marble, chrome and granite elements. 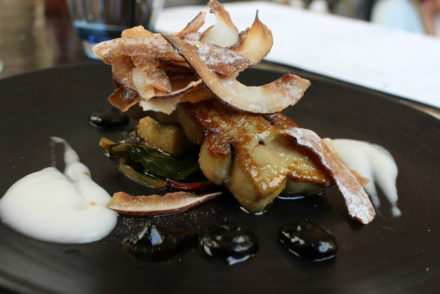 Proudly taking its name from Howard Godfrey, the handsome and talented bandleader of the Waldorf house band in the 1920s, Good Godfrey’s is open all day, serving breakfast, lunch and a variety of tantalising plates to accompany the bold selection of cocktails in the evening. As part of the careful restoration, interior designers Fox Linton Associates drew inspiration for the new guest rooms from the glamour of the 1920s. Style and elegance is reflected in timeless features such as antique brass metalwork, silver-leaf and mirrors, whilst a sense of playfulness, frivolity, gentle decadence and attention to detail, bring the Edwardian heritage of the hotel to life. Pastel colours featured in the guest rooms evoke calmness and tranquillity with bespoke furniture in each room showcasing how every detail has been carefully thought through. Subtle variances in pattern and texture come from Italian leather headboards with antique brass studs, chaise longues and contemporary fabrics that reflect the classic style of the hotels early years with a contemporary twist. 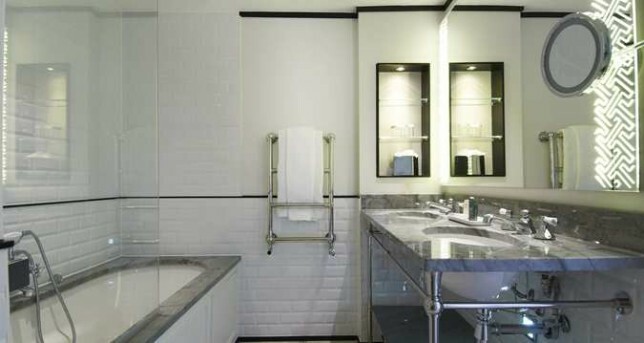 Meanwhile, the bathrooms have been elegantly designed with a monochrome palette of white ceramic tiles, black trim and nickel fittings also reflecting the 1920s era. Please click here to read our review of the exceptional Afternoon Tea we enjoyed during our stay at The Waldorf Hilton. We would like to extend our special thanks to Guest Relations Manager Ferooz Yaqubi who ensured we had such a pleasant stay at The Waldorf Hilton.